This a mix of a dragon and the turtle as it has a dragon-like body within a turtle-like shell. 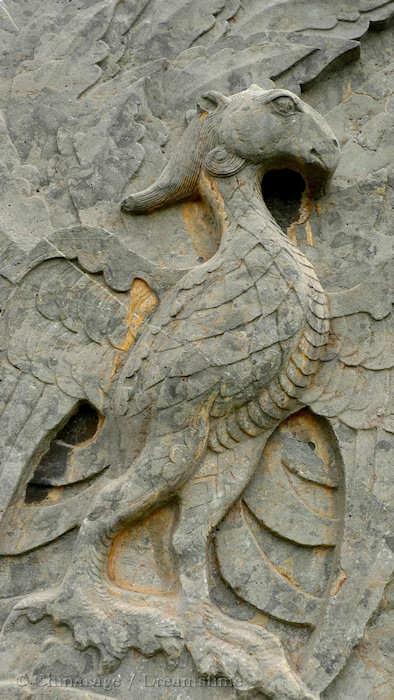 It is most commonly seen as the decorative base of a commemorative tablet to the dead. They are also seen at the bases of bridges and archways. 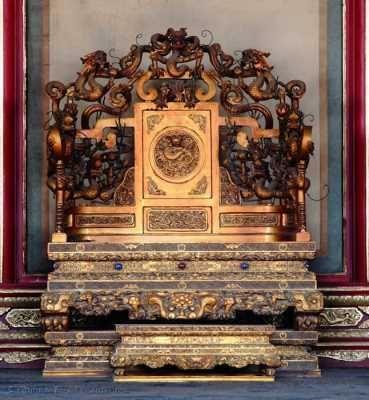 A creation legend has the bixi of one of nine disparate sons of the dragon (龙生九子 Lóng shēng jiǔ zǐ). The creature is endowed with the ability to pick out the guilty from the innocent. It is usually portrayed as a one-horned ferocious creature. With its association with justice statues are often seen outside criminal courts. 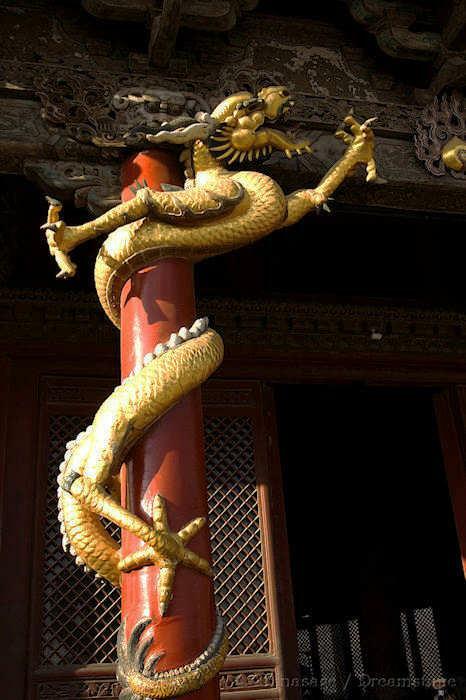 The most well-known example guards the Forbidden City in Beijing. Often confused with a qilin.